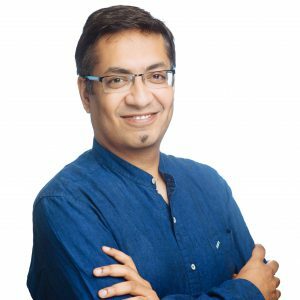 Subramanya Sharma is responsible for product strategy, marketing and analytics at Cleartrip, and works closely as part of the Executive Team to define the strategy for the business. Prior to Cleartrip, he has worked in Yahoo and Siemens, primarily in product management functions. Mr. Sharma has an engineering degree from National Institute of Technology (NIT), Karnataka, and a Master’s degree from Indian Institute of Management, Bangalore (IIMB). A gold medallist from IIMB and a technology buff with a few patents, he enjoys parenting & solving crosswords in his free time.